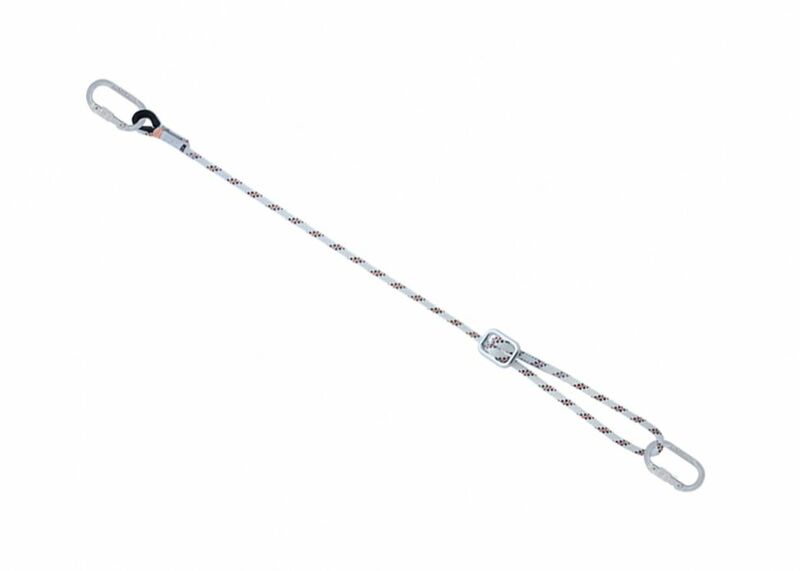 Adjustable Restraint Lanyards: This adjust length lanyard allows workers to attach to an anchorage point and remain safe during their work in restraint. They can also be used as work positioning lanyard thanks to their ability to be adjusted. Made of high tenacity 3 strands twisted rope, or of highly resistant braided rope. Choice of end connector; karabiner or scaffold hook. Copyright 2017 Leading Edge Safety.